This is the original factory hinge pin that pivots the barrel downward when you open and close your Contender action. Made from precision ground "drill rod" to fit closely for accuracy while allowing removal to swap barrels. 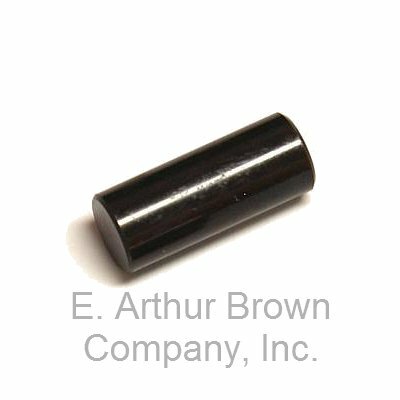 These original pins often get lost, worn, or dinged up and need to be replaced.